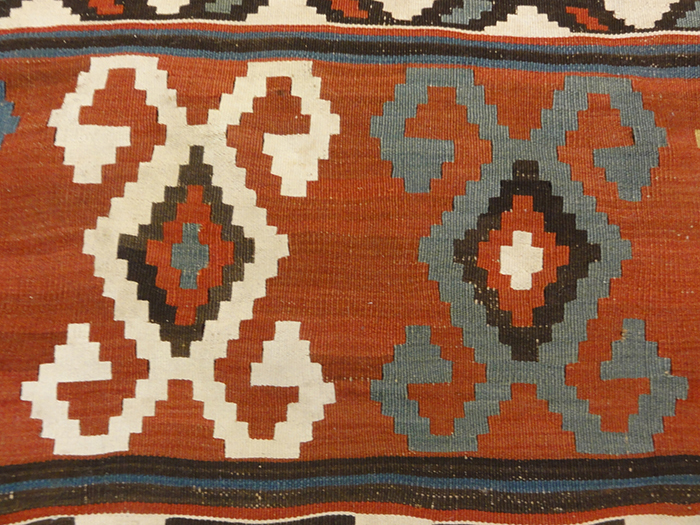 This beautiful antique Shirvan kilim is a stunning example of the masterful use of color and design seen in the finest Shirvans. 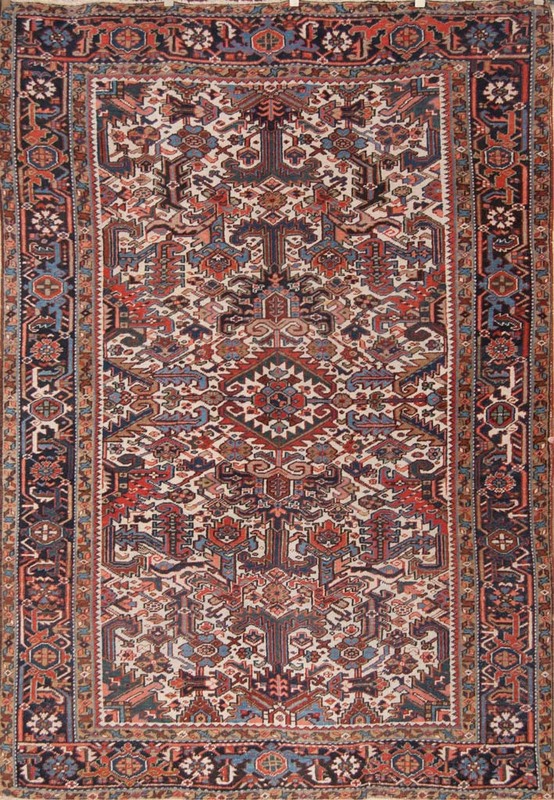 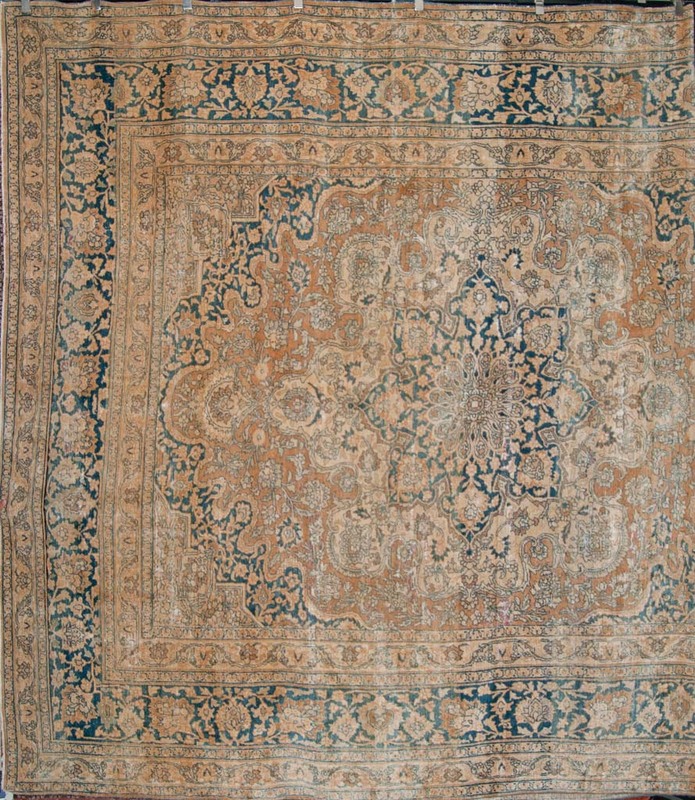 Beautiful Antique Shirvan. 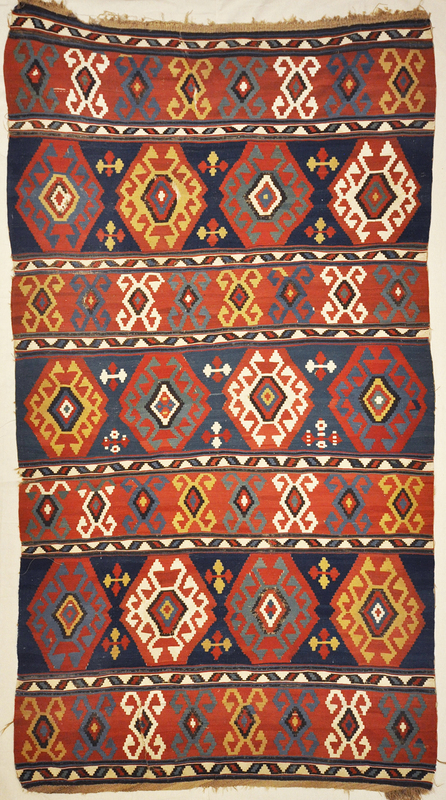 The exceptional colors and motifs show the great talent of the weaver. 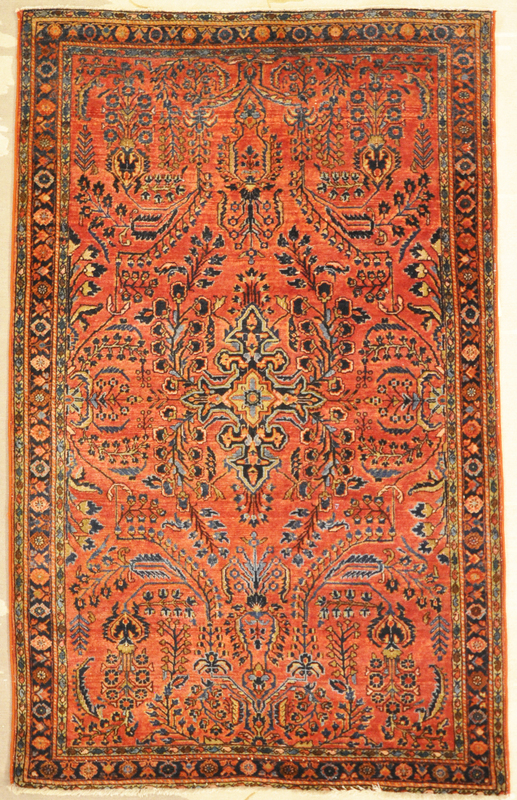 This elaborate piece will move every beholder or collector. 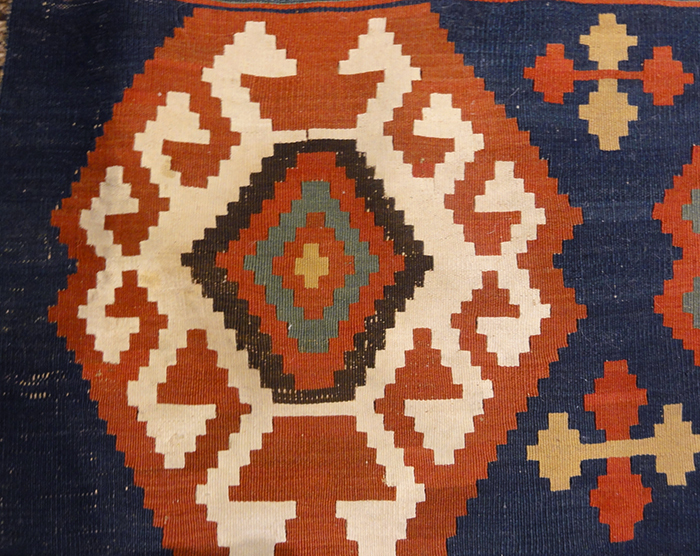 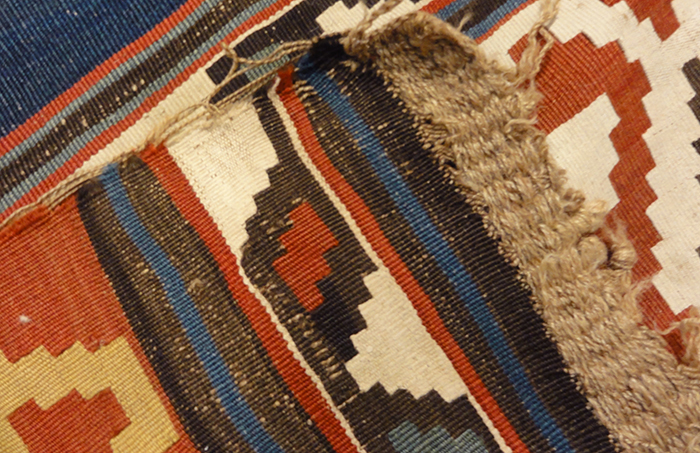 Very finely woven, in very good condition for its age.